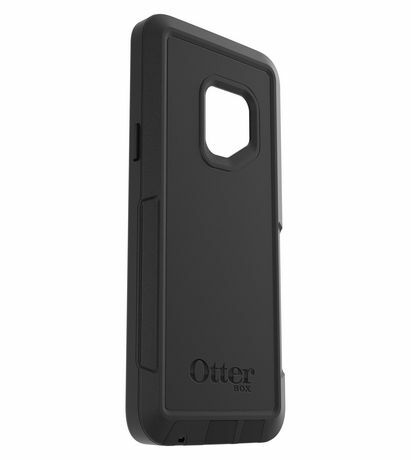 Pursuit Series is our thinnest, toughest, and most protective case—for all your pursuits. It’s thin, modern design easily slips into pockets, while still delivering the ultimate in OtterBox Certified Drop+ Protection. 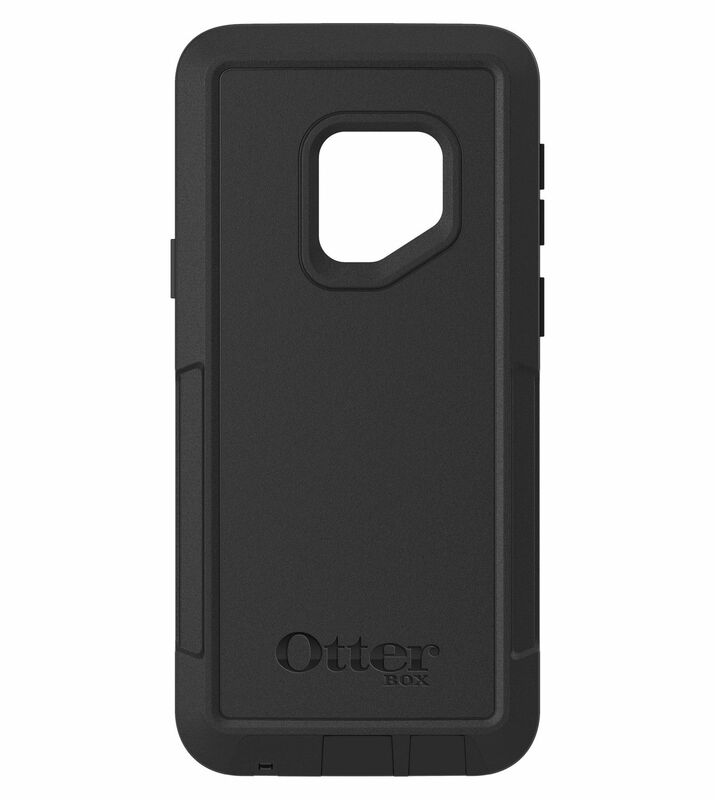 Built with PursuiTech™,the case features a dual-purpose impact-liner, integrated port-seal, and advanced audio-protection that combine to provide extreme shock absorption, protection from mud, dirt, dust and snow, and uncompromised audio performance. It’s the case for those who desire greater protection for their pursuit – wherever that may be.